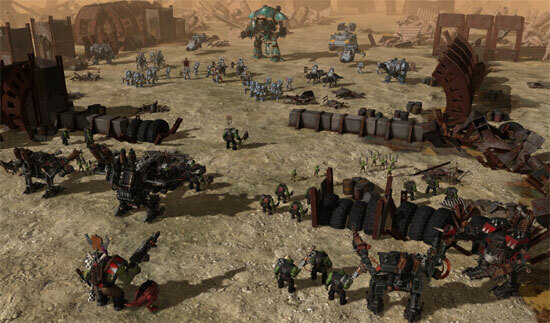 Warhammer 40,000: Sanctus Reach is a 3D turn-based strategy game. Lead the Space Wolves in their struggle against the Orks through two uncompromising and long story-driven campaigns: Stormclaw and Hour of the Wolf. Command several dozen different authentically crafted units and heroes, with unique and extremely detailed 3D models that bring the universe of Warhammer 40,000 to life. 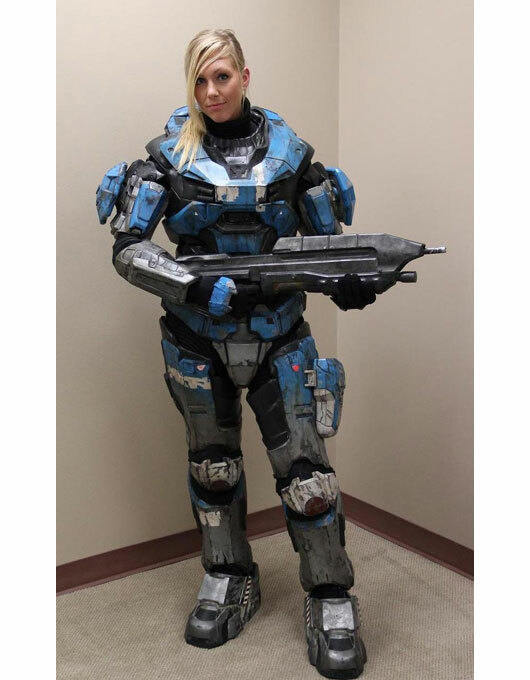 The official Halo: Reach model at PAX this year. She was playing “Kat,” a member of Noble 6. 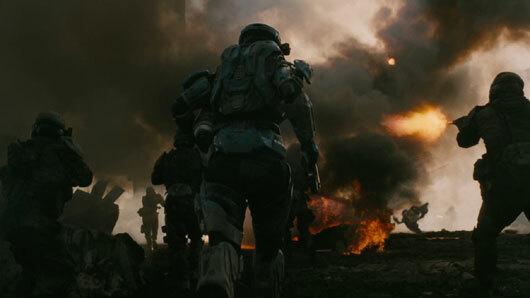 The Halo Reach Beta has started.. it’s time to get back in action Spartans. When they go live footage, they know their work, isn’t it?